As per September 1st Tewipack Uhl GmbH is the new DGE member for Adhesives and Sealants in Germany.With our new member DGE increases its coverage of the European market for its Adhesive&Sealant business unit, providing a better and more flexible service to our principals and our customers.For decades the name Tewipack has stood for convincing expertise and outstanding quality in modern adhesive technology. Today >20 employees belong to the staff of this family run company. Tewipack offers economical solutions for even those applications with the highest technical requirements, since only with the right adhesive product can we offer our customers the competitive edge required today regardless of the industry sector. 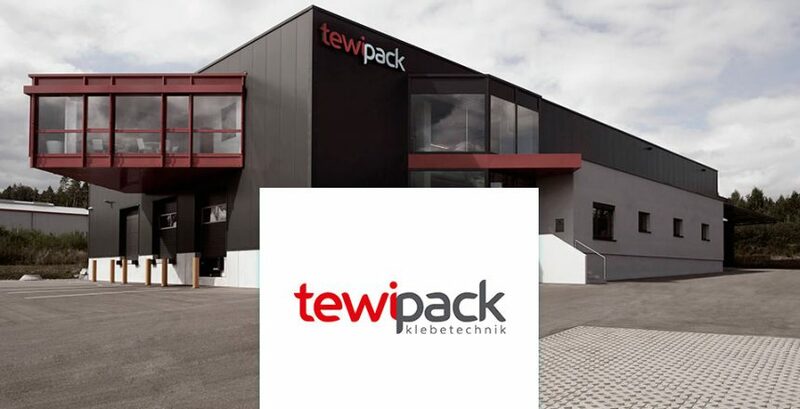 Tewipack is able to address their customer’s questions quickly given their own laboratory testing facilities or in close collaboration with their industry high standard suppliers, including amongst others Dow Corning or Permabond. Tewipack is ISO 9001 : 2008 certified.